UPSI was established in 2007 in collaboration with South Wales Police and has since secured over £5 million external funding. 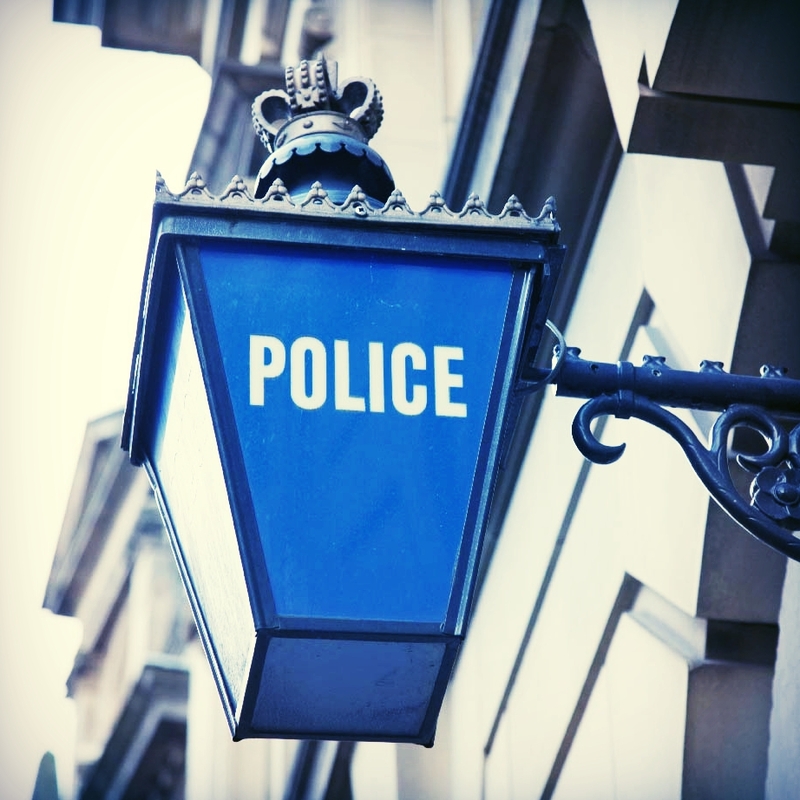 Combining academic rigour with a strong focus upon policy and practice, it has achieved international renown for its innovations in designing and developing new solutions to policing problems. The Violence Research Group has helped bring about practical action to reduce violence at a global level. Through practical research on violence, our leading clinical academics, working in collaboration with external partners and organisations, have helped to understand, monitor and alleviate the causes of violent behaviour. The Data & Knowledge Engineering groups conducts specialist research, primarily in knowledge representation and reasoning, machine learning and data mining, and mobile and spatial informatics. The Cardiff Centre for Crime, Law and Justice has an established international reputation for theoretically informed, policy focused, methodologically rigorous interdisciplinary research.